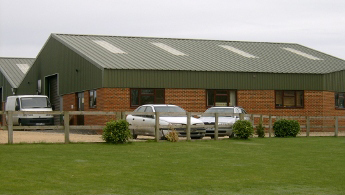 Brook Farm Business Units were a complete reconstruction of existing Farm buildings, built to complement the nearby offices and to provide small more practical businesses with a quality working environment. All units have insulated cavity walls, double glazed windows along with modern insulated composite roofs and come with Kaba security doors. 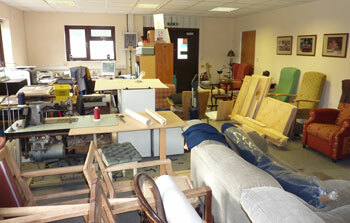 They also have the convenience of their own kitchen area, and ample parking provided. These units vary in size from 300sq ft up to 1290sq ft but are all constructed to enable as much natural light to come flooding in and to be adapted to meet individual customers requirements which can vary from simple storage areas, or to include internal offices and even clean lab rooms. Designed to meet a mainly local market we have been fortunate to get a varied mix of thriving businesses from computer repairs to stained glass windows, from organic face creams to old style upholstery. All looking for that extra service we try to provide at Brook Farm.